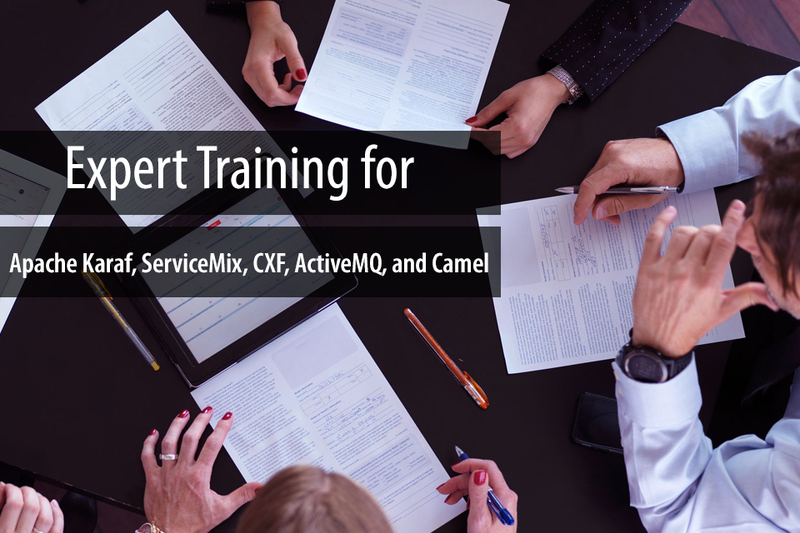 Description: This training focuses on the essential features of Camel that developers need to know in order to produce and support Camel based integration projects. The course is delivered over the two days, the first day is setup to learn the foundation concepts of Camel so that the students will have a good understanding of how the different components of Camel work together to create a route. Day two focuses on how to build routes in a way that takes advantage of the features provided by Camel. The labs offer students a hands-on experience allowing them to code a full functioning Camel route that starts up a CXF endpoint and uses ActiveMQ as the messaging layer. The labs will provide all the concepts needed for developing and testing a full integration route completely developed by the student. Target Audience: This course is for architects and developers who need to understand how Camel works and how to implement production ready integration applications using Apache Camel. Objective: After this course the attendees will have learned essential concepts needed to write, deploy and test Apache Camel applications. They will also have a full functioning deployable integration application that demonstrates many of the core concepts in Camel. Cost: Course fees require a minimum of 6 attendees plus the cost of the instructor travel. Contact us for a detailed fee schedule. Good working knowledge of Java, including a good understanding of Java developments tools namely Maven. Hardware: Students are required to have a computer or laptop with Windows, MacOS, or Linux with Java 7 and Maven 3 installed, as well as the ability to read PDF documents. Class materials will be watermarked and distributed to the students in electronic format.